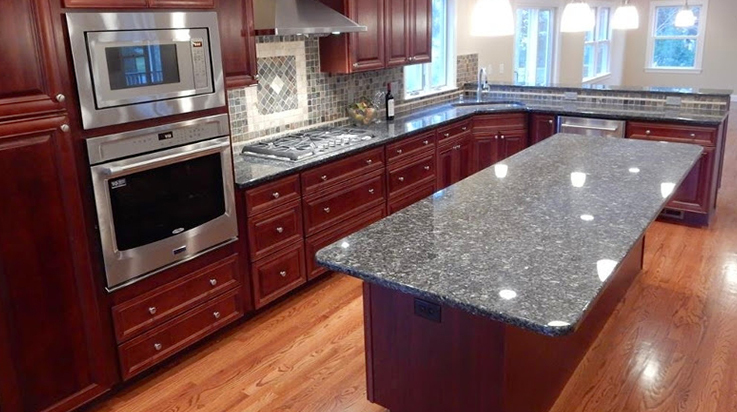 An addition to your home designed and constructed by the experts at Raise the Roof, Inc. can give you the gourmet kitchen, game room, or mother-in-law suite that will tastefully finish your home to suit your expanding needs. 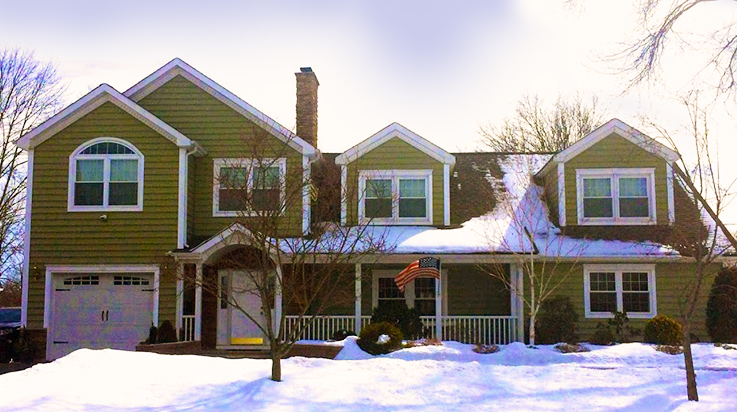 Raise the Roof can creatively design and professionally construct an add-a-level for your home, turning it into the beautiful, spacious two-story home that you've always dreamed of. 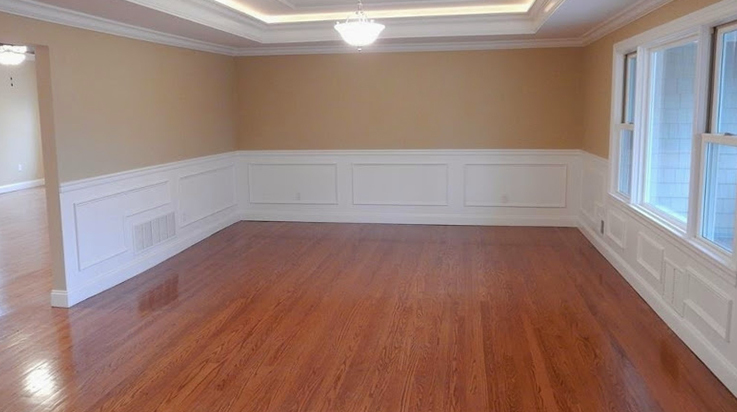 Picture your home with room to spare. 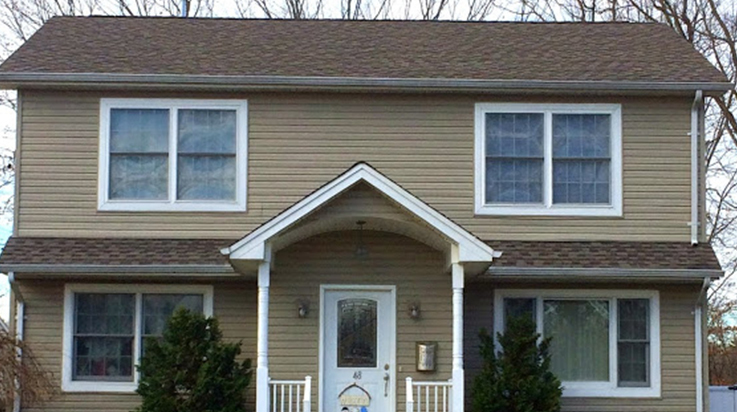 The dormer is often a perfect solution to create more space as your family grows. It is a charming and functional look that Raise the Roof can skillfully offer you. 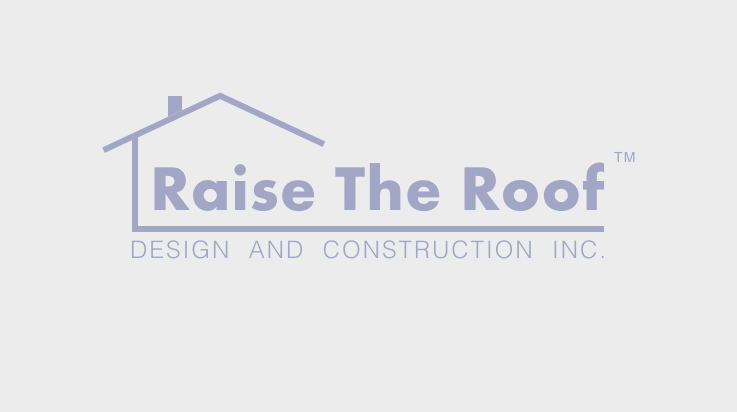 Let Raise the Roof, Inc. maintain the exterior of your home with the same quality and care that they are known throughout the construction community for. 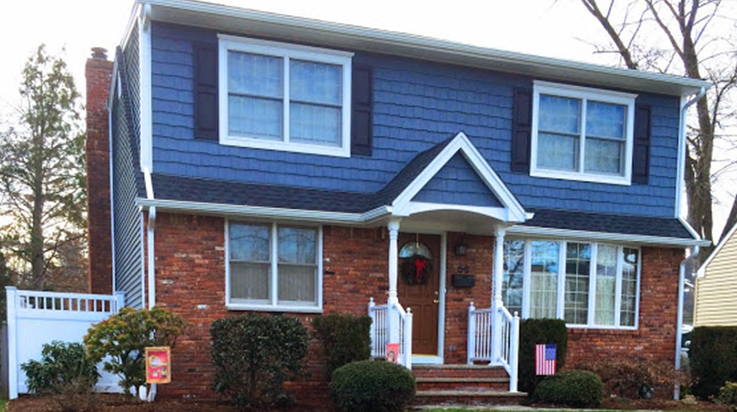 Re-siding and/or re-roofing your home cannot only maintain your home, it can provide an updated look to attractively add to your investment. Gourmet kitchens and model bathrooms. Doesn't everyone dream of eventually adding these to their homes? It may be easier than you think. Raise the Roof, Inc. can design and construct the kitchen or bathroom of your choice with quality and yet affordability in mind. Create a fun, outdoor living space that will enhance the value and visual appeal of your home by adding a custom made deck or porch. RTR will bring your imagination to life by giving the outside of your home a fresh new look. We’d be happy to talk. Please complete this form and we’ll contact you. © Raise The Roof Inc.